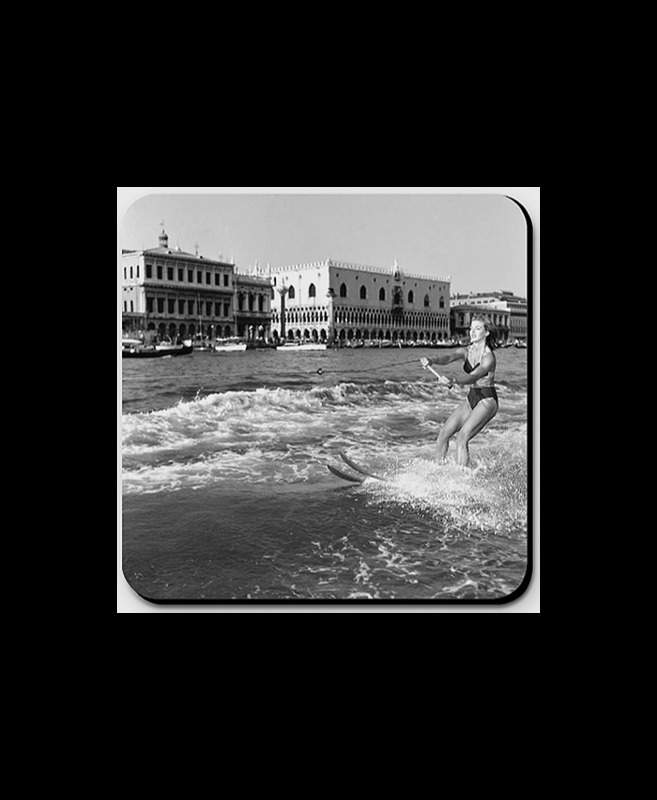 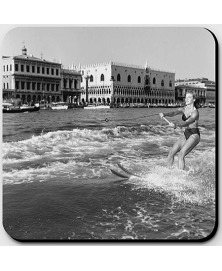 - Water ski in St Mark's Basin, 1954. 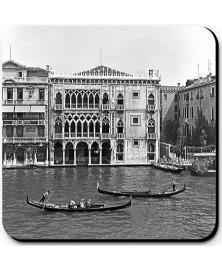 - The Ca' d'Oro palace, 1946. 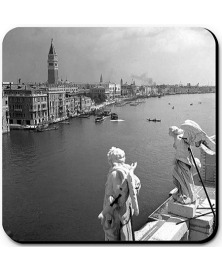 - St Mark's basin from Salute church, 1948. 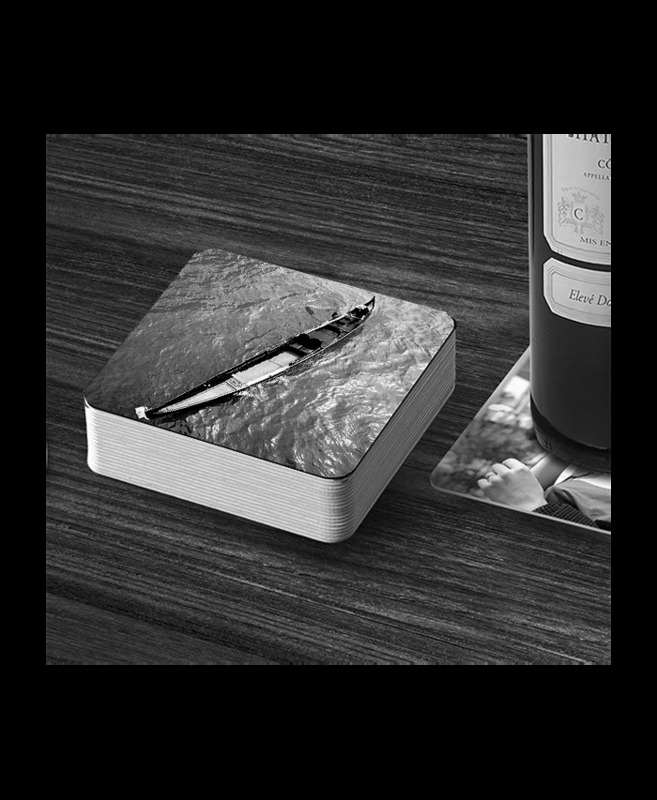 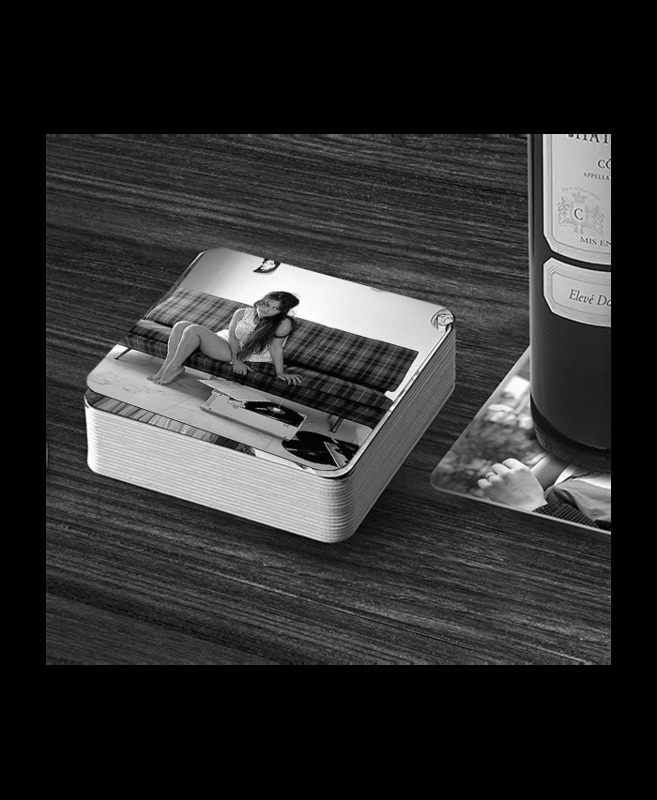 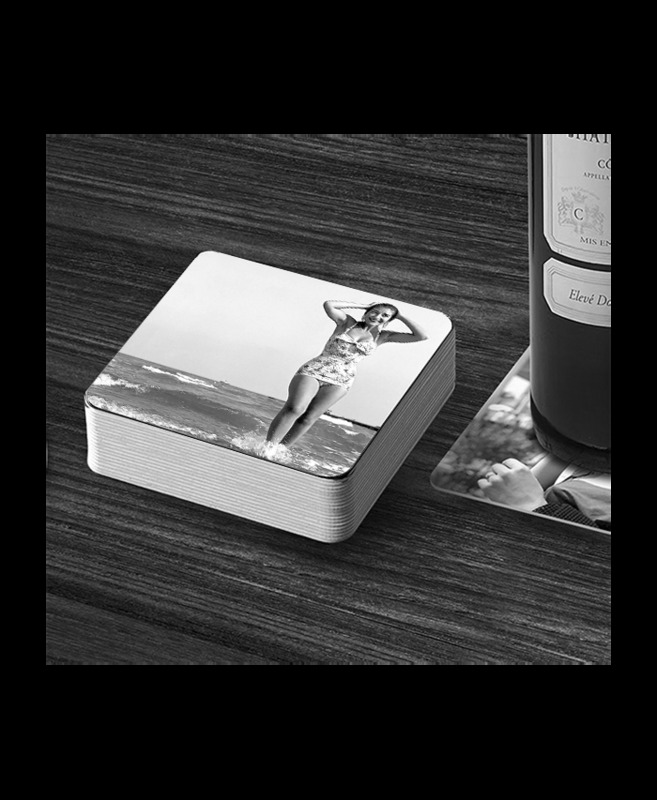 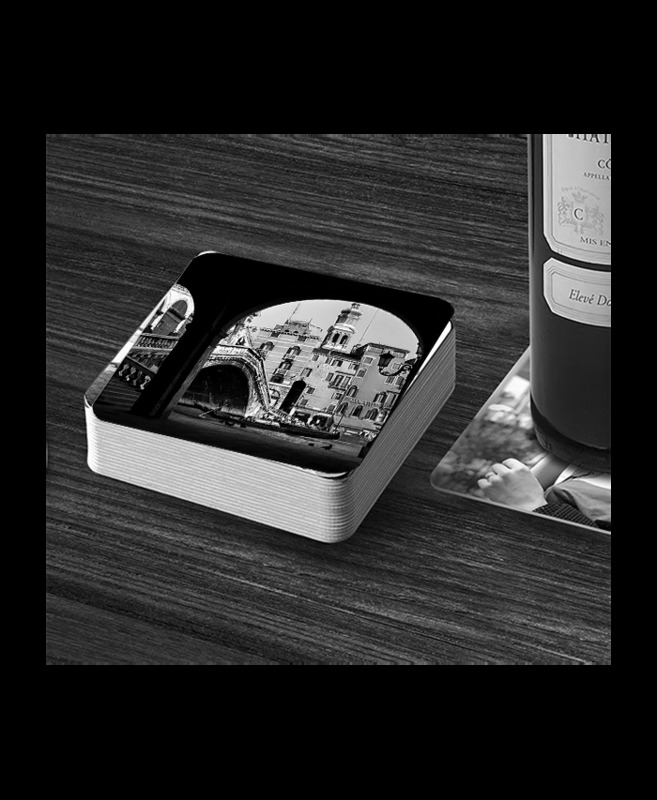 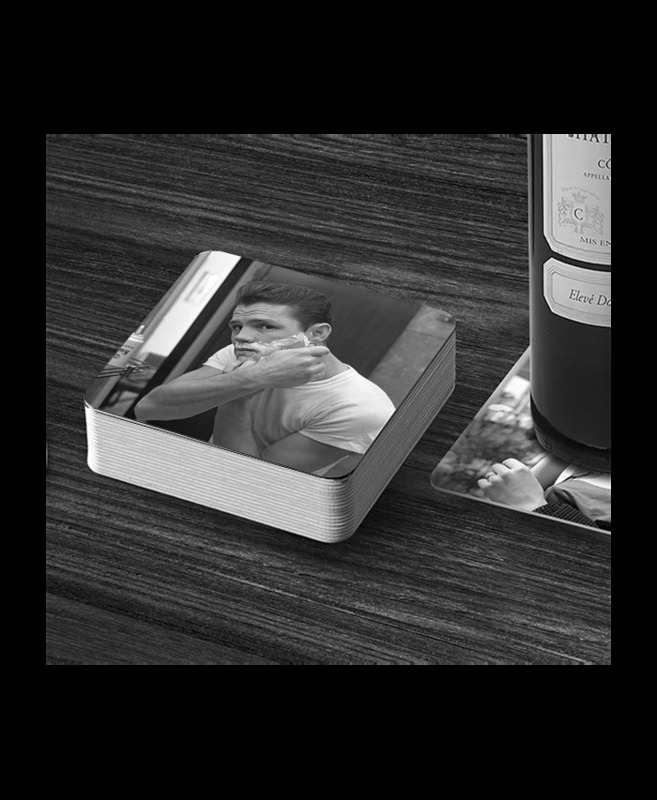 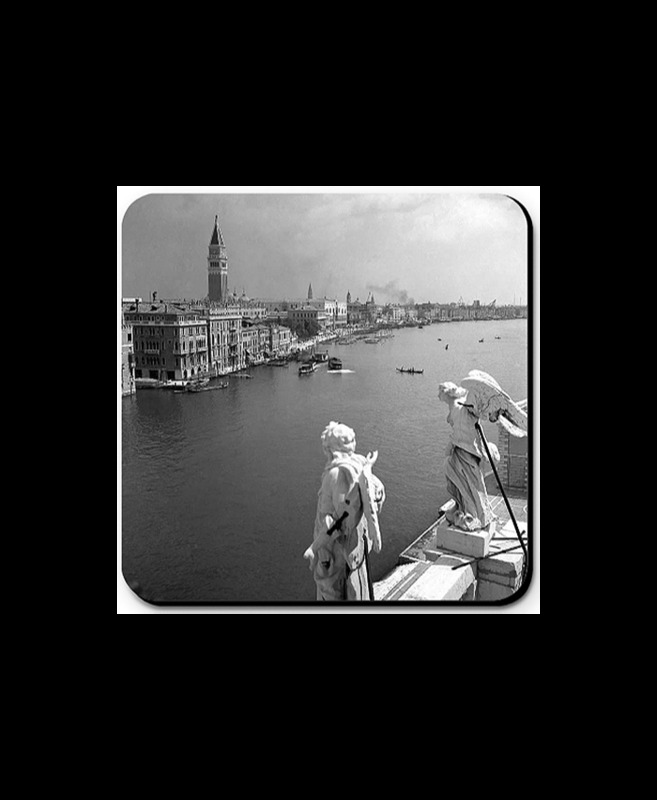 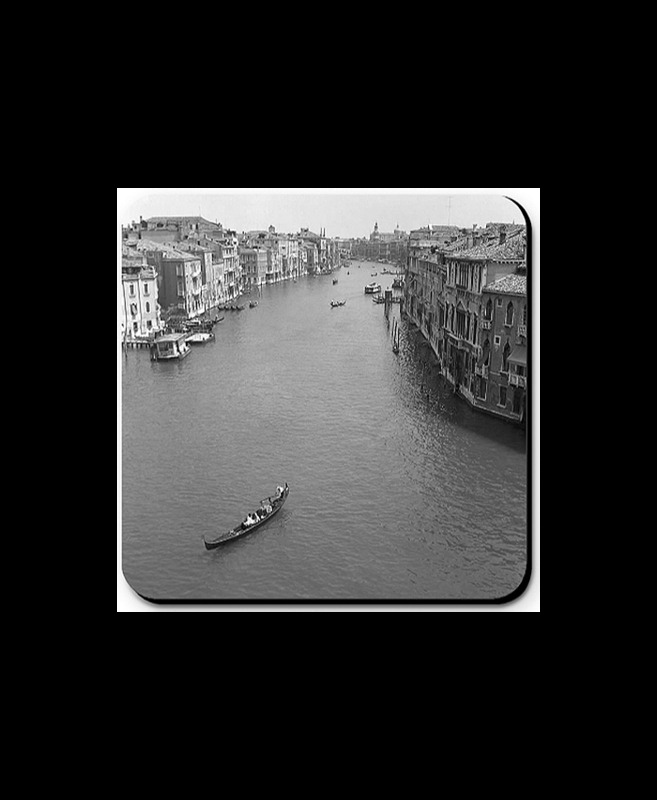 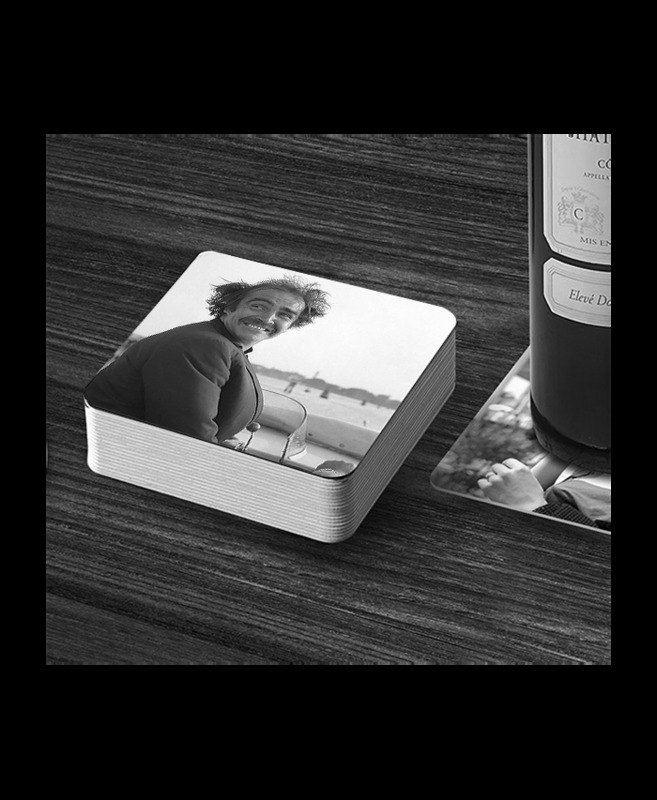 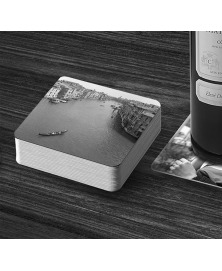 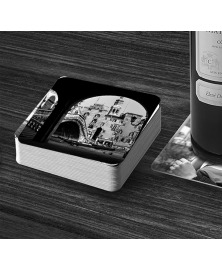 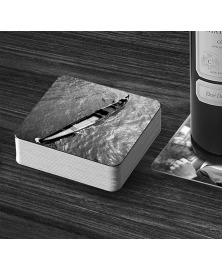 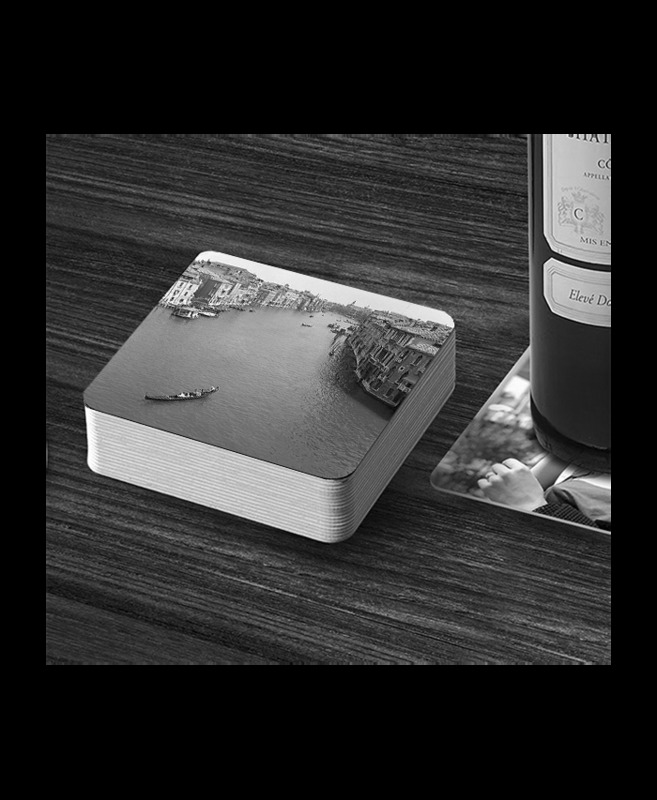 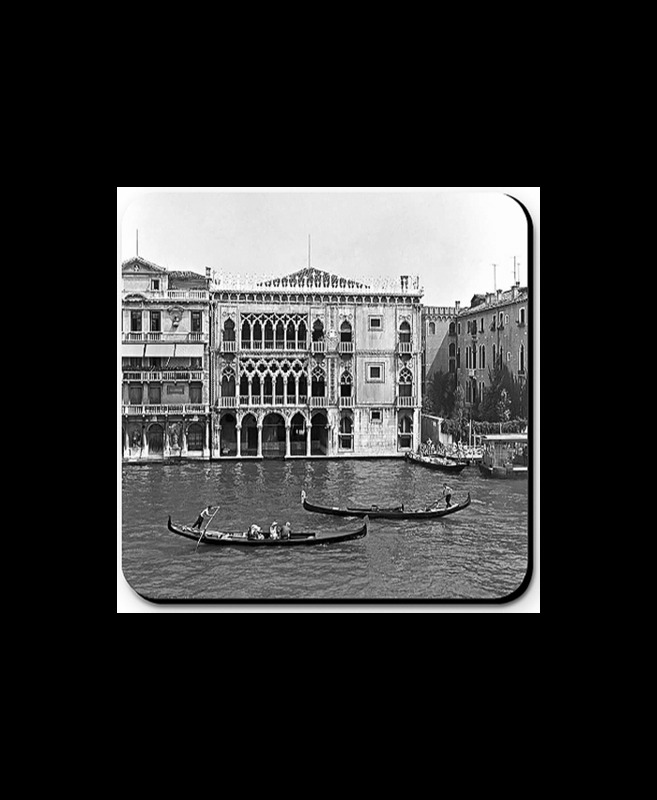 These images are in our Venice 01 Calendar too, so you can combine this set of coasters on your table with the same images on your wall! 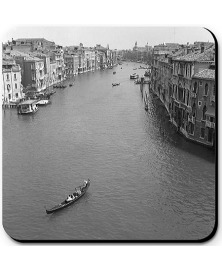 - Yes it's easy: say you want three Venice 01B sets of Coasters and one Venice 01C: add four of either kind to your cart and make your preference clear in the checkout "message" field: something like "Concerning my order of five sets of Coasters, I want three Venice 01B and one Venice 01C" will make your preference clear enough for us to fulfill it.